In the wake of the Camp Fires, we have had many people reaching out asking how they can donate and help our facility best serve the animals and families displaced by the fires. After the fires erupted, we took in over 60 evacuees as boarders. As more families have been able to find homing, our numbers are slowly going down and we are anticipating an influx of animals experiencing the side effects of the Camp Fires. We are setting up this Gofundme to help out any family who needs assistance in the wake of this tragedy. We realize that many will be without a primary Veterinarian and that many cats will be experiencing the stressful side effects of being evacuated from their homes and living in new environments. All funds donated will be set aside in a fund used ONLY for those affected by the Camp Fire. Thank you to every person who has contributed and shared our campaign to help the families and cats from the Camp Fire. Your generosity has helped us reach not only our first fundraising goal, but our second as well. Before the Camp Fire, we welcomed a new Veterinarian to our practice and, therefore, are one of the only practices in town able to take in new clients-and lots of them! We are continuing to see upwards of six new clients daily who are displaced from the Camp Fire. 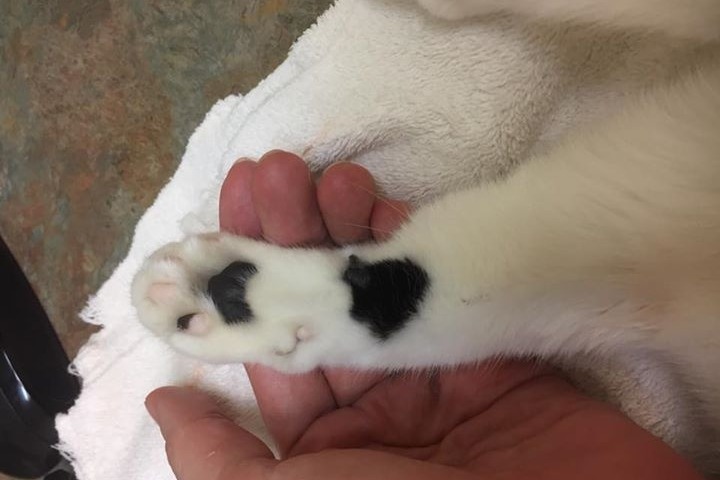 Due to the ongoing influx of cats needing assistance, we’re raising our gofundme goal a third time to help assure the needs of our community can be met. Once again, thank you all for donating and sharing this campaign so we can continue to care for the cats of the Camp Fire. We can't begin to thank all the supporters near and far who have contributed to the Chico Hospital for Cats Camp Fire Fund. Due to your generosity, we have been able to help many families and their beloved cats who have been affected by the devastating wildfires. We continue to see several new patients daily and want to assist all those who come to us in need. We will be increasing our fundraising goal another $5,000 to enable our staff to extend services to all those who seek out care for their fur babies. Thank you again for helping our community take care of their fur family!